November | 2017 | Bored with a record shop. 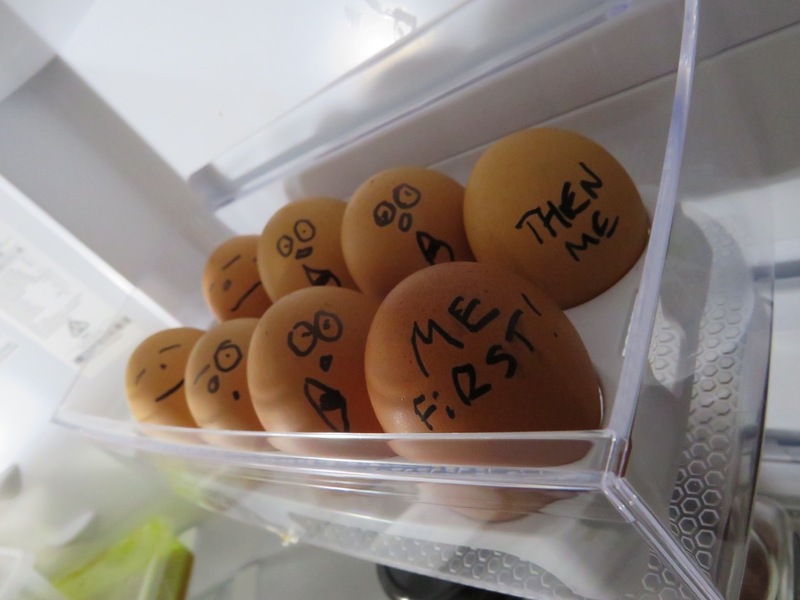 You Know When You Go To Write Dates On Your Eggs So You Eat The Older Ones First …. …but you start to think that maybe you could be a bit cleverer than boring old numbers…..